Congrats to the Keshi Drop for 100 posts! Tatsuya Artwork by Jason Ho! 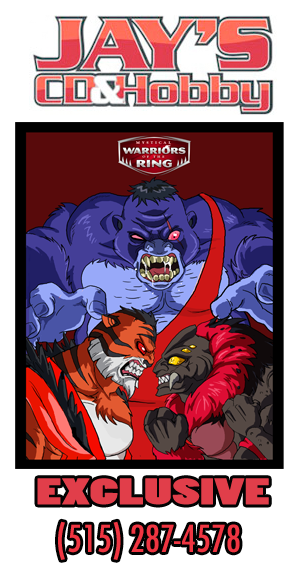 yoursite Mystical Warriors of the Ring © 2012-2015 Copyright by Fantastic Plastic Toys All rights reserved.